In this post, I’m going not just share 5 viable alternatives, but also explain the specific reasons why each alternative might make for a better option than PayPal. 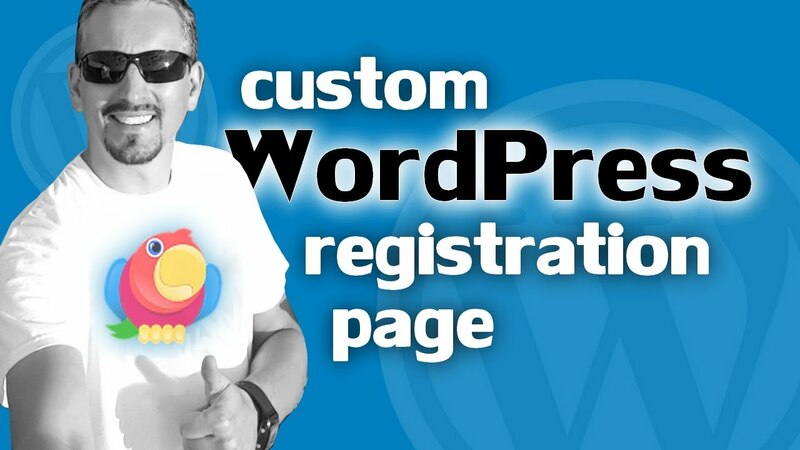 Most of these alternatives integrate with WordPress eCommerce plugins like WooCommerce and Easy Digital Downloads (for selling digital files). This way, you won’t need to hire a developer or learn how to integrate it yourself. 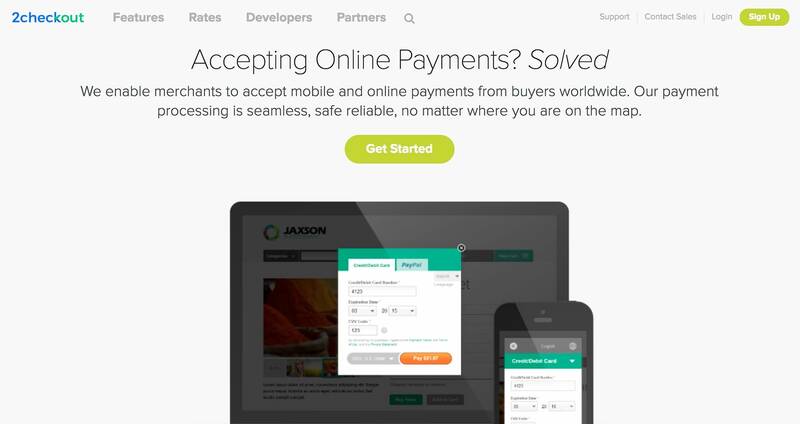 Why would you consider some of these PayPal alternatives for eCommerce? Sometimes other payment processors have better rates, depending on your country, the credit card used, or the currency used. Some alternative payment gateways have better customer service. A few alternatives deliver money into your bank account faster than PayPal. Other alternatives provide cleaner interfaces, more flexibility, and more powerful tools. PayPal Payments Standard sends customers away from your website, since it uses a PayPal checkout page. 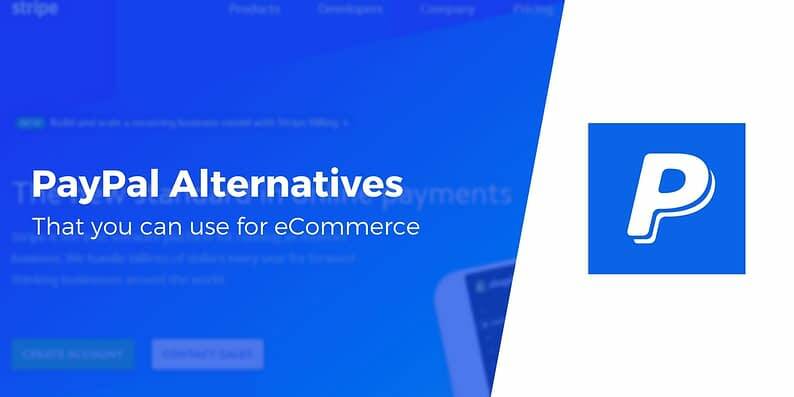 So, if you’d like to explore the world of PayPal alternatives for eCommerce, keep reading to see if you can save money or make your transactions run smoother. 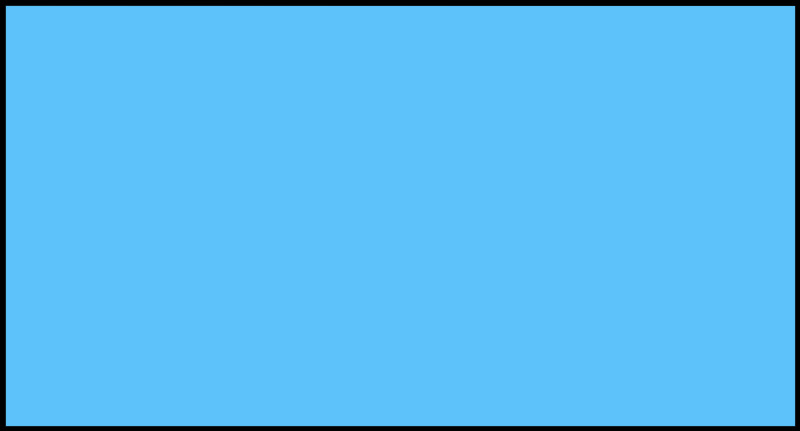 PayPal Payments Standard – what most people are familiar with–a simple Buy Now button embedded on the site, where the customer is sent to a PayPal checkout page. PayPal Payments Pro – you can customize your shopping cart and have the checkout on your own website for $30 per month plus a $79 WooCommerce extension. You’ll see both those terms as I compare these 5 alternatives to PayPal. When comparing PayPal to Stripe, your decision usually depends on how you want your checkout to look and what type of payments you’re accepting. 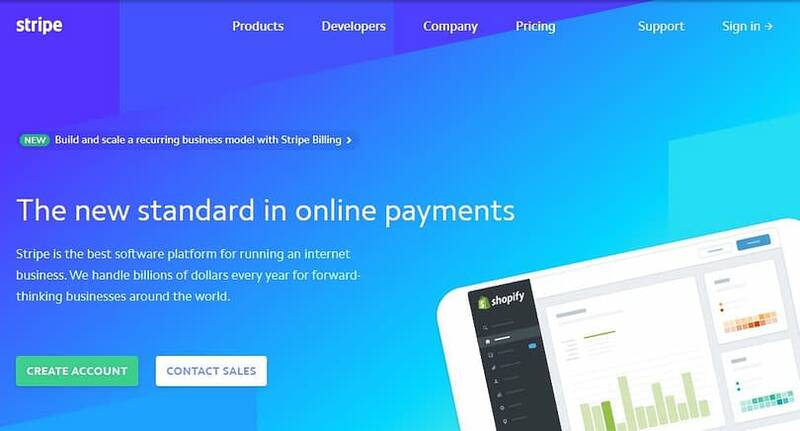 Smaller companies can’t go wrong with PayPal Standard, but for many eCommerce sites, Stripe starts to look appealing. To start, Stripe offers a free WooCommerce plugin and a paid one for EDD (Easy Digital Downloads). What are the benefits of Stripe over PayPal? If you plan on accepting micropayments of under $10, Stripe’s fees are going to be far less than the PayPal Payments Pro fee structure of 5% + $0.05. Stripe doesn’t have any monthly payments. PayPal Payments Pro has a $30 monthly fee. The Stripe merchant interface is far better than PayPal Standard. Many would argue it’s also better than PayPal Pro. Stripe is very customizable if you have a developer on your team. Stripe streamlines the process by eliminating the need for both a merchant account and gateway. It’s all done by Stripe. 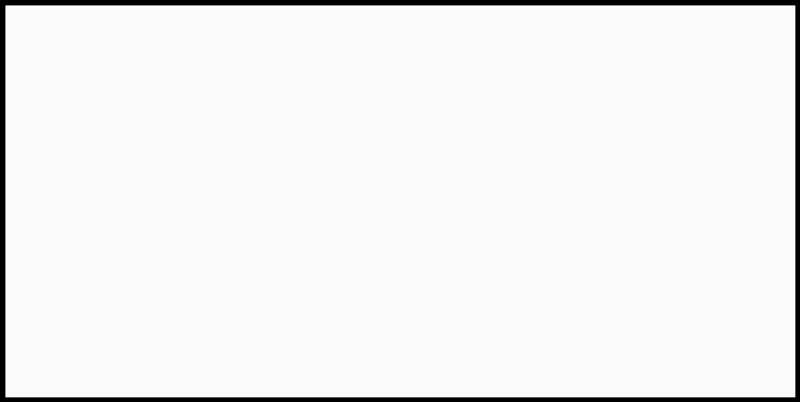 Authorize.net is also one of the more recognized payment gateways in the world. The main downside that merchants see with Authorize.net is that it has several startup fees. For instance, there’s a setup fee of $49. After that, a $25 monthly charge is required. As for integrations, there’s a paid WooCommerce plugin with an easy integration. EDD also has an Authorize.net extension. 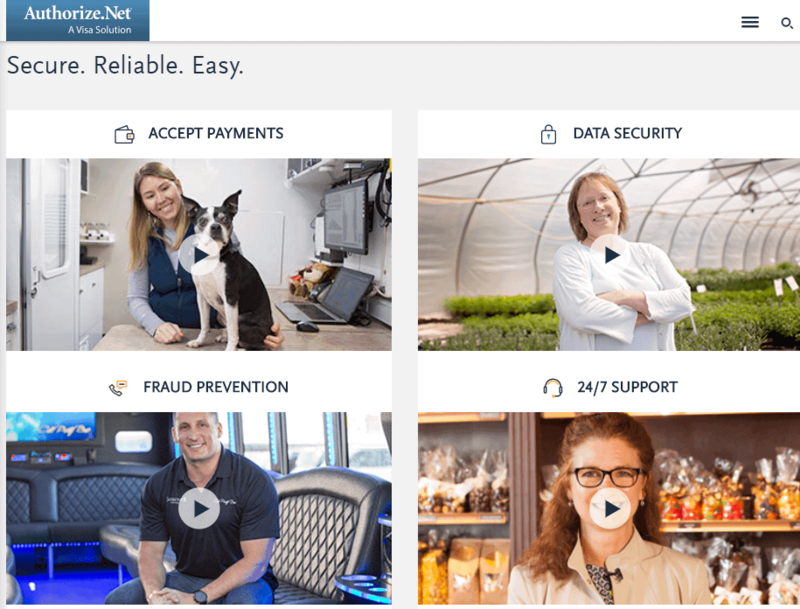 What are the benefits of Authorize.net over PayPal? The checkout process is all done on your website, so it’s at least better than PayPal Standard in that respect. You can still accept PayPal payments through Authorize.net, along with all major credit cards. The support team is one of the best in the business. You can sync with your QuickBooks account. The Advanced Fraud Detection beats PayPal’s. Square was initially known as the handy little mobile payment device you would bring to trade shows. That’s changed quite a bit, since Square also accepts online payments for eCommerce. There’s an official Square plugin for WooCommerce, and a third-party plugin for EDD. What are the benefits of Square over PayPal? Square and PayPal are both competent for mobile and online payments. However, Square’s combination of all tools and interfaces defeats PayPal by a long shot. For instance, the mobile reader has more features (such as offline mode,) and you’re able to sync up beautifully with your online store, invoices, and POS. 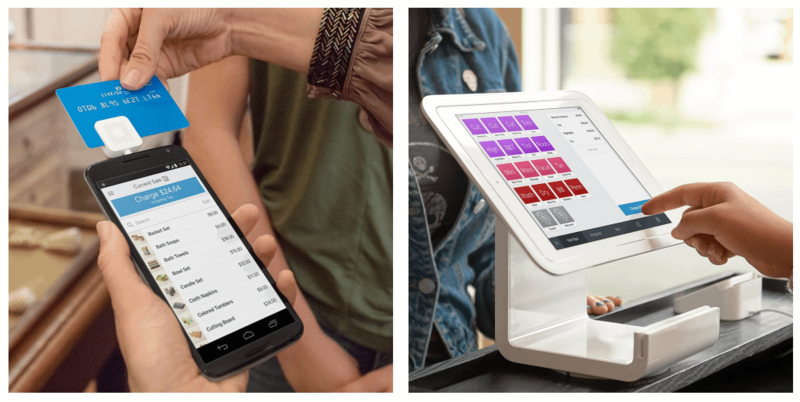 Square has impressive, and free, POS software. Recurring payments are far easier to set up with Square. Oh yeah, and it’s free–compared to $40 per month with PayPal. International payments often cause trouble when using PayPal. With Skrill, however, you receive a prepaid debit card that accepts those international payments immediately. You can then use the card at ATMs and stores. Skrill is pretty similar to PayPal in terms of online gateway configuration and fees. Finally, Skrill has an official WooCommerce plugin. 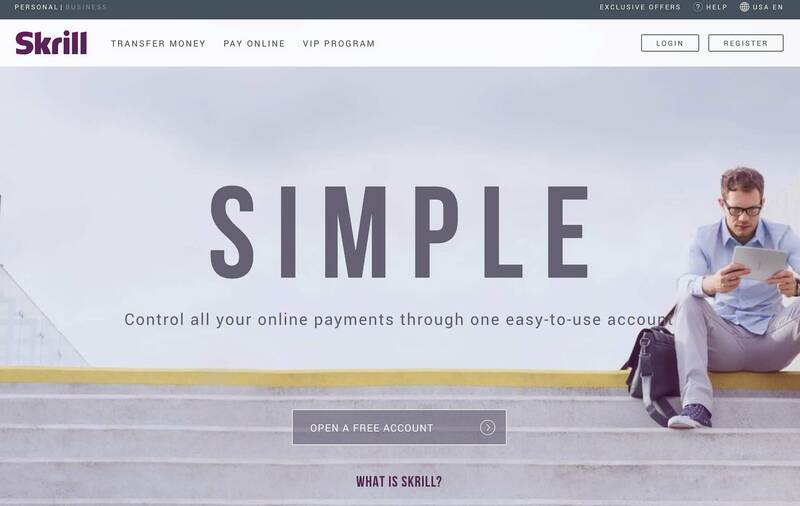 What are the benefits of Skrill over PayPal? Skrill offers some of the quickest international payments, making it ideal for those who might run into country-based problems with other alternatives. Cross-border transaction fees are free with Skrill, while PayPal charges from 0.5% to 7.4%. Skrill typically allows you to sell “riskier” online products with less red tape, e.g. gambling products. 2Checkout is an incredible PayPal alternative for accepting payments globally. PayPal has been pretty good with accepting many currencies from different countries, but 2Checkout still stands out. The fees between the two are pretty much the same, and 2Checkout has a WooCommerce plugin and EDD extension. What are the benefits of 2Checkout over PayPal? As of this article, 2Checkout supports over 87 currencies, eight payment methods, 15 languages, and over 200 markets. 2Checkout is a full payment gateway without any monthly fees (compared to PayPal Payments Pro). 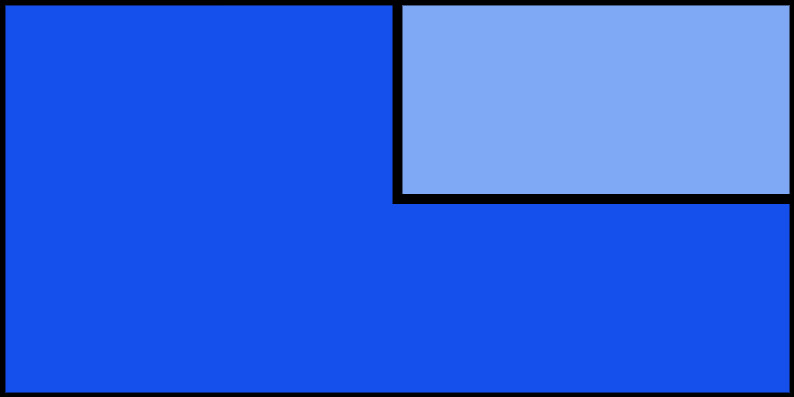 The checkout is customizable, with three templates to start with. The advanced fraud protection is quite impressive. Over 300 security rules are run on all transactions. Is it time you found something other than PayPal? Whatever the reason, use this article as a jumping off point and see if one of these alternatives offers a cheaper, more streamlined approach to payments. Have any questions about these PayPal alternatives for eCommerce? Leave a comment below!